I have you ever noticed how much some old men have to say in their sleep? That’s one of the things you pick up if you are a younger man in hospital. Go on all bloody night some of them. In my case my trip to ease out of a diabetic coma and ease into having type 1 diabetes also seems to have resulted in my becoming incontinent (which isn’t quite brilliant) but I have also learned I may have to shut face if I do survive – for my eyes only, you understand. So why am I writing to you from a hospital? It is not directly because of my development of type 1 diabetes, but rather about the culinary consequences of where you choose to live. The Editor did not choose to place this organ in Hampshire primarily for culinary reasons. He certainly didn’t choose Winchester because of the food in its infirmary. However, the local council have scored a deal with ace Hampshire operation Laverstoke Park Farm to score beef for council operations from them. It may not be their prize cuts of finest steer, but it does mean that the beef in my Hampshire beef stew, here at the Royal Hampshire County Hospital, is pretty serious. Given the normal rancid vileness of institutional ingredients it’s frankly marvellous to find a local council (a Conservative local council I could add) have not only sought out a cheap deal, but a quality, local deal as well. 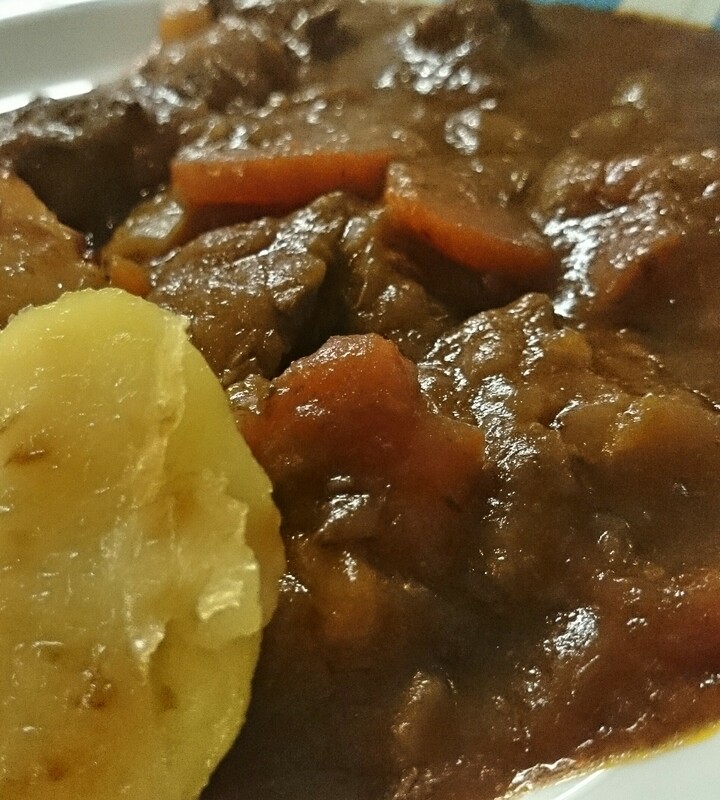 And I really, really do enjoy the hospital beef stew. It’s good to find that nice things can turn up even in the most unexpected places. Hope you will be out and about before long, David.